If you are planning to visit the beautiful Camiguin province, there is a number of resorts and accommodations in the island. For luxury travelers, there are high-end but expensive resorts such as Balai sa Baibai and Guerrera Rice Paddy Villas. On the other hand, for budget travelers, you may stay at GV Hotel Camiguin or The Yellow House in Camiguin. There are also mid-range resorts if you want comfort and convenience, one of which is my highly recommended resort – Marianita’s Cottages. 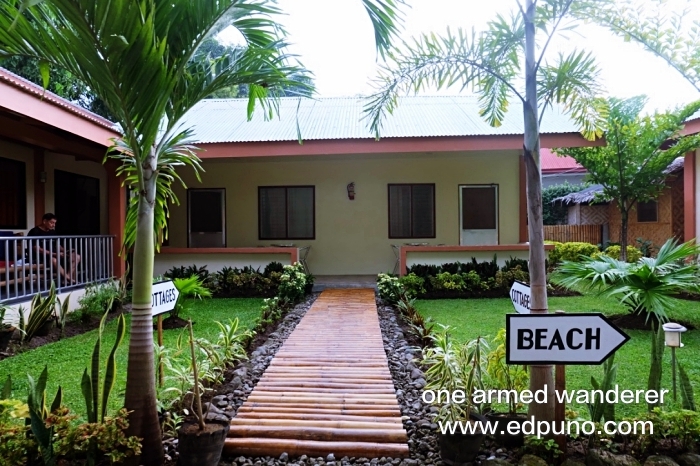 Marianita’s Cottages is situated along Camiguin Circumferential Road, Mambajao, Camiguin. It is ideally located in the center of Yumbing bay ad just across Camiguin’s white island. The resort is 7 kilometers away from Mambajao proper which makes its surroundings more peaceful and quiet. The resort’s proximity to various Camiguin island tourist spots is also an advantage. The port going to Camiguin’s famous white island is just 2 minute multicab/tricycle away from Marianita’s cottages. Marianita’s Cottages is also close to many restaurants and food places in Mambajo. 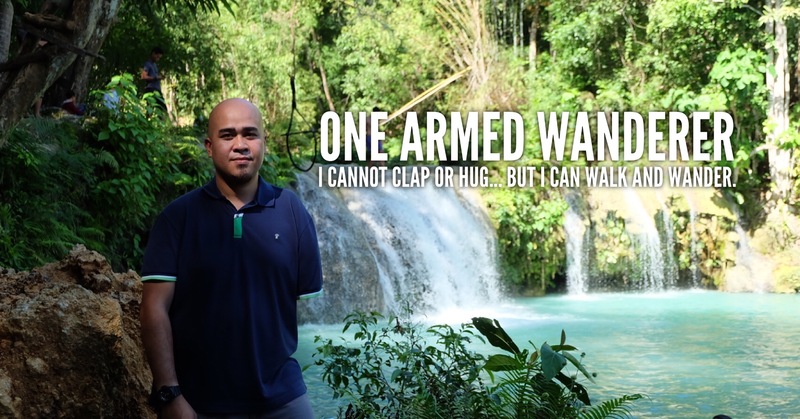 It is also 10 minutes away from Camiguin airport. Surprisingly, Marianita’s Cottages is very clean. The resort’s real estate may be limited but the location of rooms, reception and the beachfront area were artistically and carefully planned. Each room has its own balcony with a dinette set. Cool signages can be seen pointing to the cottages and the beach. The beach front cottages are just few steps away from the mini bar and beach beds. The spacious rooms are very clean, simple yet stylish. I personally loved the bed and pillows. The lines and pillow cases are very clean and are of high quality. They’re very comfortable and can be at par with that of high-end resorts. The flooring is also something unique and special. The air-conditioned rooms also comes with a cable LCD TV, free WiFi, mini sofa, dresser, basic toiletries and personal refrigerator. If you want some snacks or drinks, the refrigerator is packed with snacks, bottled water, juices and beers. The stylish toilet and bath is also very clean and comes with a hot and cold shower. Tip: Rates are cheaper if you book online HERE. I was able to book the Superior Room (non-beachfront room) few hours before checking-in at 1,400 Php instead of 1,500 Php. Rates are cheaper if you book ahead of your Camiguin visit. 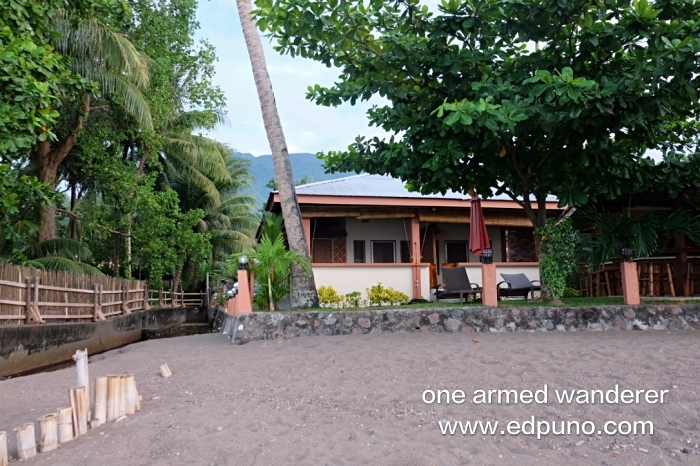 I would highly recommend Marianita’s Cottages to anyone who is visiting Camiguin island. The rooms and the entire resort are very clean and well-maintained. The receptionists Bem-bem and Jen along with the owner are very friendly and accommodating. I had my Camiguin island tour during my second day in the island. I had to check-out before 12 PM, left my backpack in the resort and continued with my tour. When I returned to Marianita’s, they were so kind to even offer me free use of their shower. They truly know what customer service is! Nice looking beach Ed. Usually the term ” boutique” when applied to accommodation implies that it is interesting or special in some particular way, not just small. These images show a few concrete buildings with fairly typical finishings. The canal that runs the length of the property, as shown in the video, is not particularly enticing. I’d say this looks like a fair choice for those on a limited budget who just want a clean bed and proximity to the water. Hi Alesc, thank you for ready mu blog and for giving your insights. I’ve made some changes on the post and omitted the term boutique. Yes the beach is nice looking! ? Thank you very much.